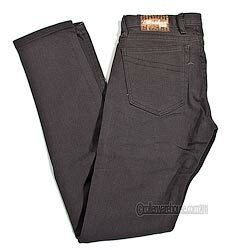 Vibralux Broskow Sig Jeans 26" ONLY! With a more tapered fit Alex comes with his 4th jean in the series. Rugged and tough and as always stretch denim.